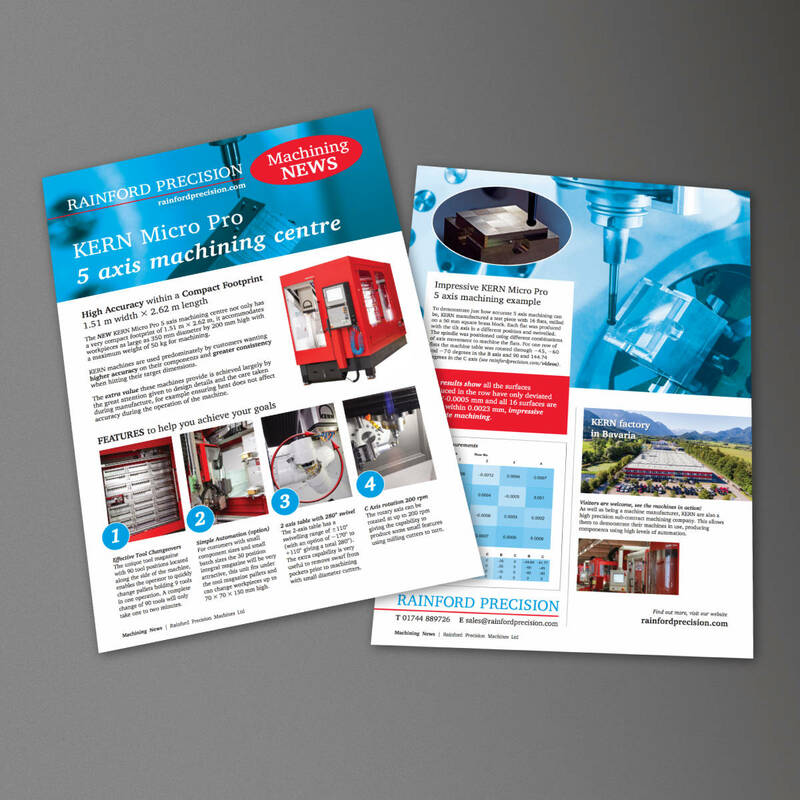 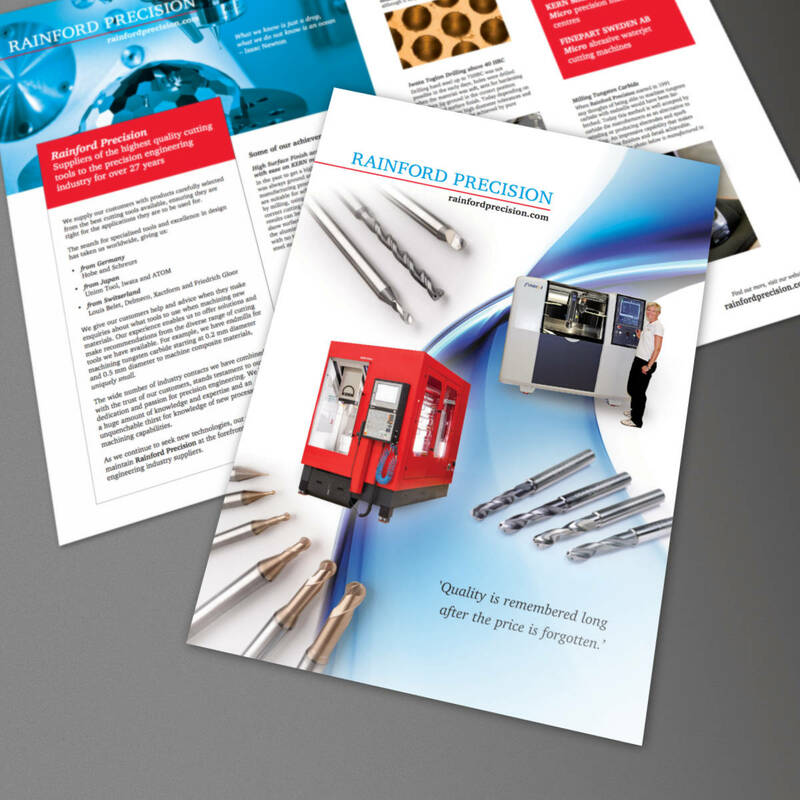 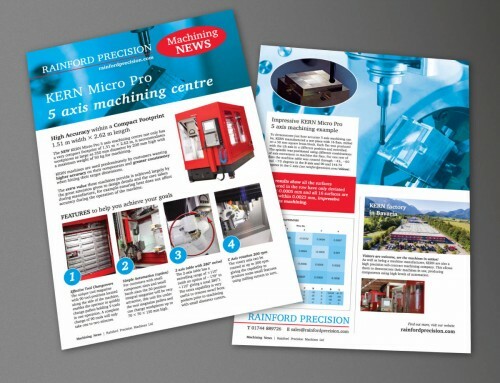 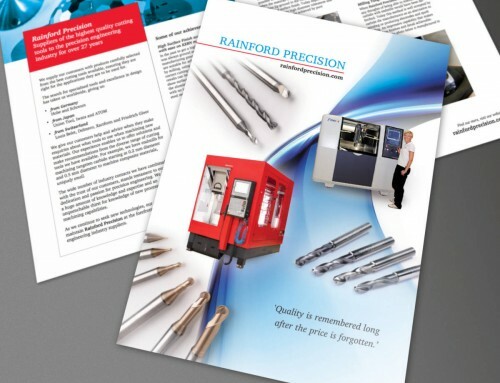 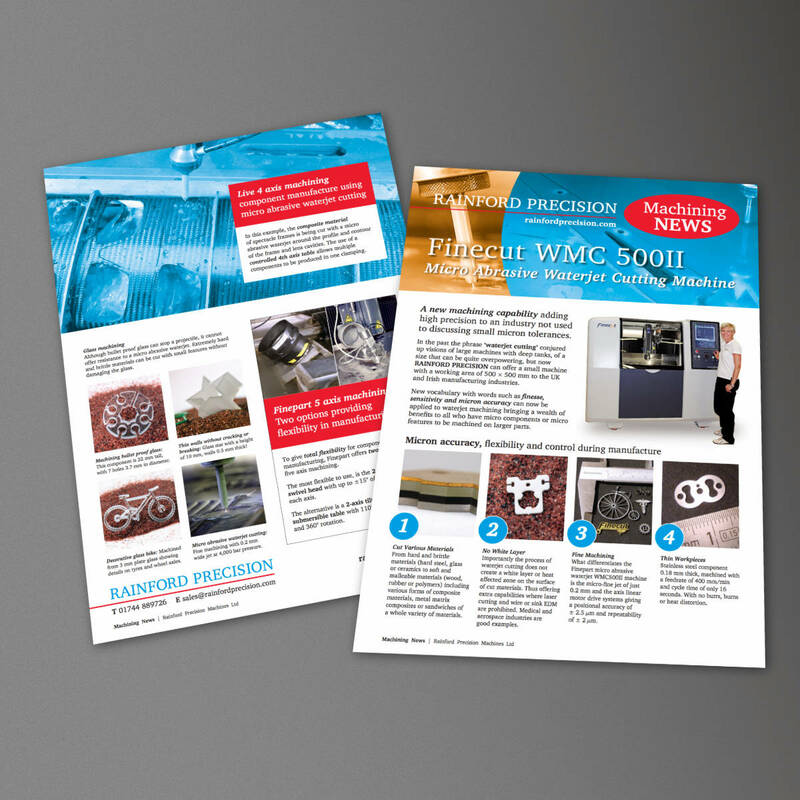 Rainford Precision Machining News Finecut WMC 500II Leaflet, produced to provide customers with information about the machine and it’s capabilities. 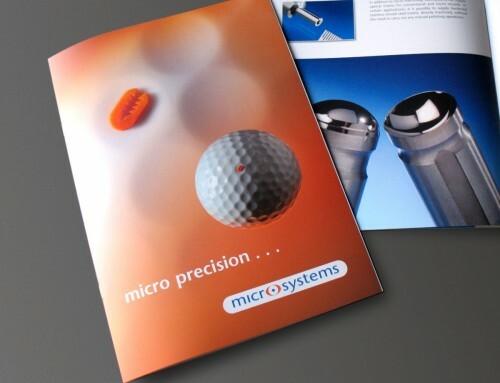 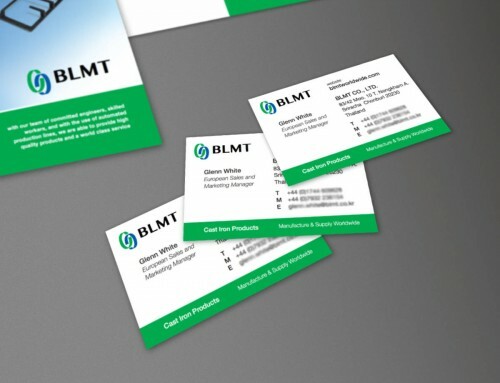 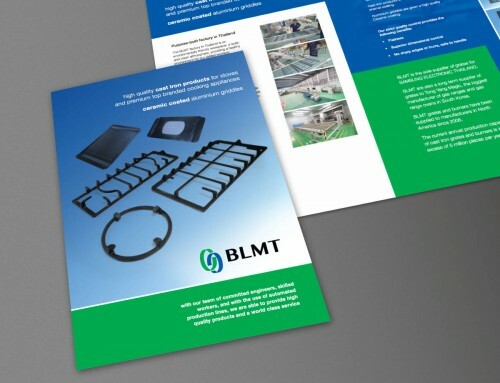 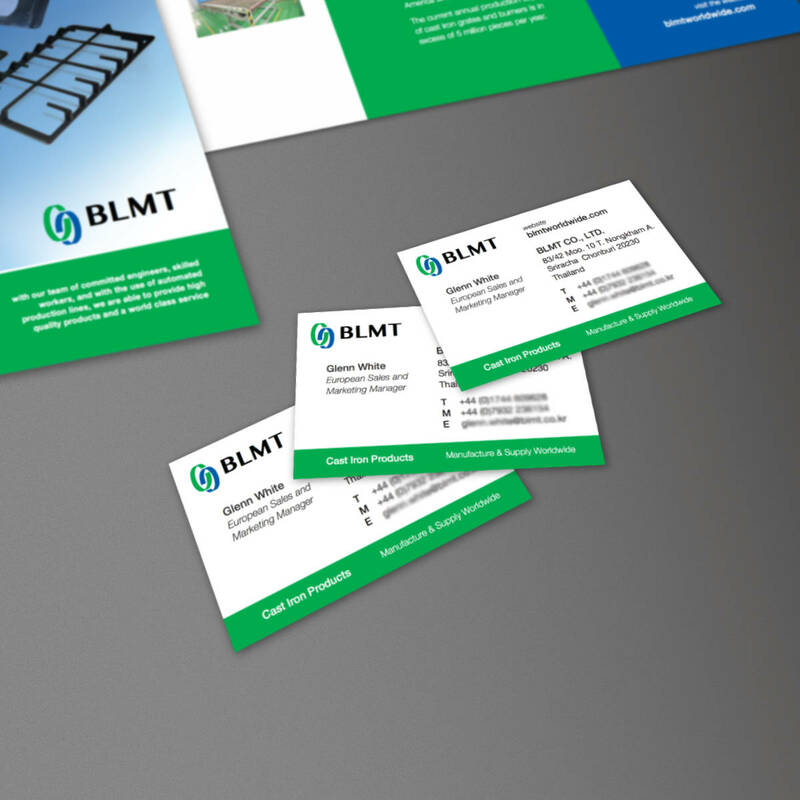 The leaflet was part of an information pack given to visitors at the MACH 2018 Exhibition Trade Show. 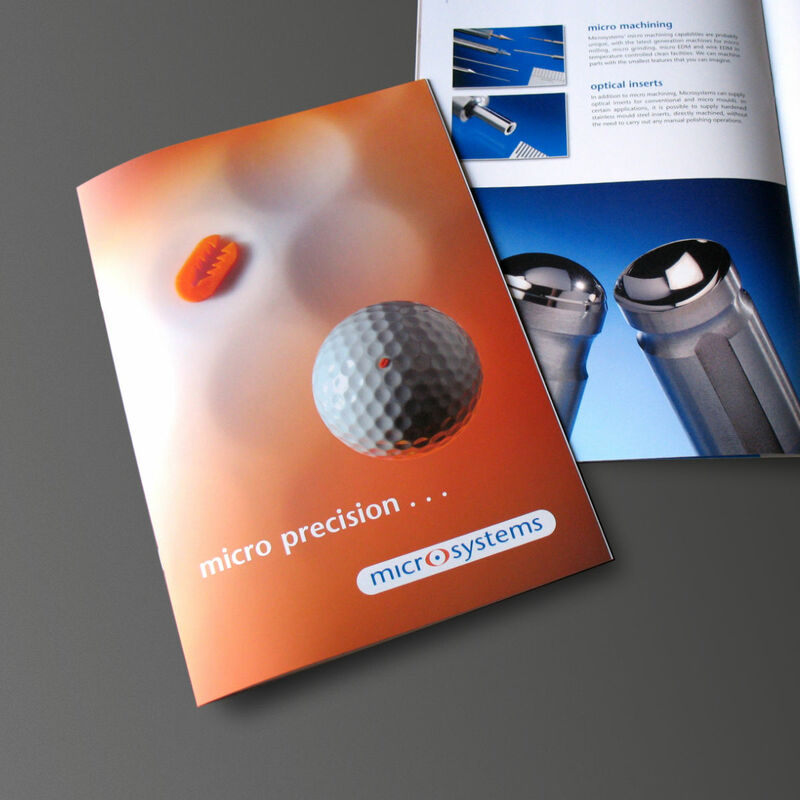 Print design and artwork by Orangebox. 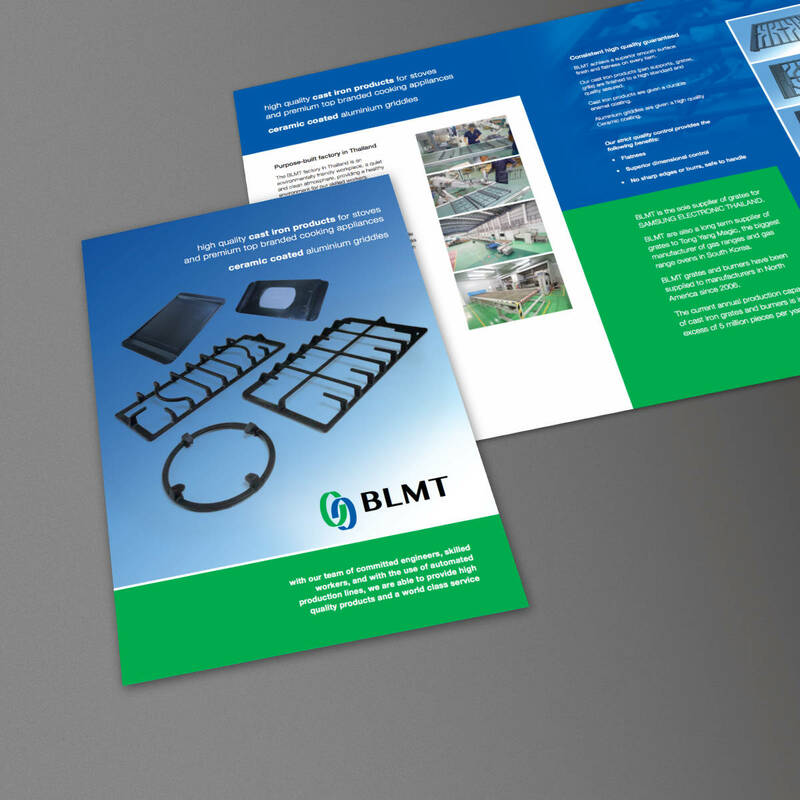 High quality offset litho print job, 4 Page A4, printed full colour on a lightweight silk art paper for direct mail distribution.